This link takes you to the Official UN webpage. Click here to read: Transforming our world: the 2030 Agenda for Sustainable Development. Click here to read: UN Agenda 2030: A Recipe for Global Socialism. The UN is trying to TAKE OVER the WORLD. They want a ONE WORLD Totalitarian government – THEM. A powerful new documentary takes a fresh look at the global “green” agenda, often marketed under the misleading label “sustainable development,” and exposes it for the dangerous assault on human freedom that it is. Beyond that, the film shows how the so-called “sustainability” movement of today is little more than a poorly re-packaged version of the murderous “red” communist agenda that supposedly fell along with the Soviet Union — after killing hundreds of millions of people along the way. The film, It’s Easy Being Green When You Have No Choice: Sustainable Development and the End of History, provides a great deal of evidence and information that all supporters of liberty should be familiar with. At the center of the scheme for global totalitarianism is the increasingly discredited anthropogenic (man-made) global-warming theory, the film and experts interviewed for it point out. And at the center of that theory is the claim that CO2 drives warming — an idea discredited by, among other evidence, the 18 years and counting in which the undisputed satellite and weather balloon temperature records show no warming. 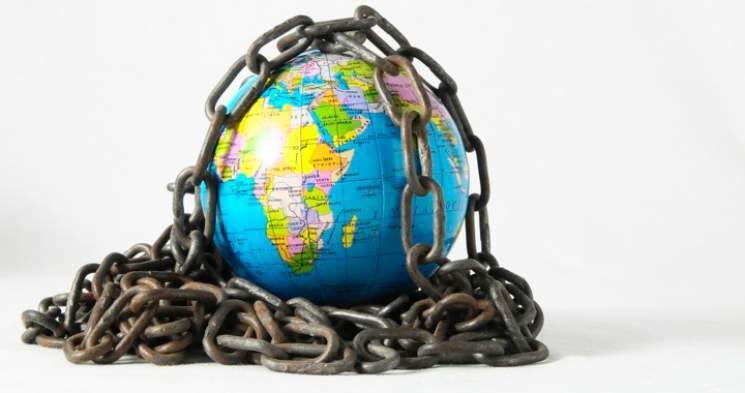 But facts and concerns over the climate were never the real issue, as the film documents using a combination of powerful interviews with experts and even quotes from the key individuals and organizations pushing the anti-human, anti-freedom “sustainability” agenda. Now, the people at the top are openly admitting in everyone’s face that the global warming data has been falsified for years to bring about authoritarian, global control and it barely catches people’s attention. Via The Business Insider: Click here to read article. Click here to read info and view videos. Click here to read: What Is Agenda 21? After Watching This, You May Not Want to Know. The Pacific Freedom Foundation has put together a FANTASTIC pamphlet about the history of Agenda 21 and how it affects you and your family. Click here to read: The Ultimate War: Globalism vs. America. Click here to read: Stop Agenda 21. Click here to read: Agenda 21 – United Nations Environment Programme. 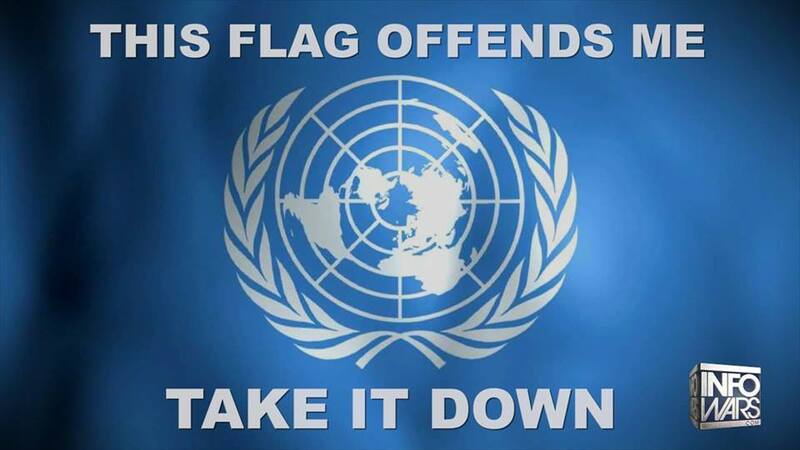 Click here to view: DEMOCRATS AGAINST U. N. AGENDA 21 website. Click here to read: What is the ‘Simulated Reserve and Corridor System to Protect Biodiversity’? Click here to read: Time to die: U.N. ads promote killing off the elderly.